Bring a bit of romance from around the world to your Valentine. Here is our collection of heartfelt gifts from around the world that will make the valentine in your life, yours. 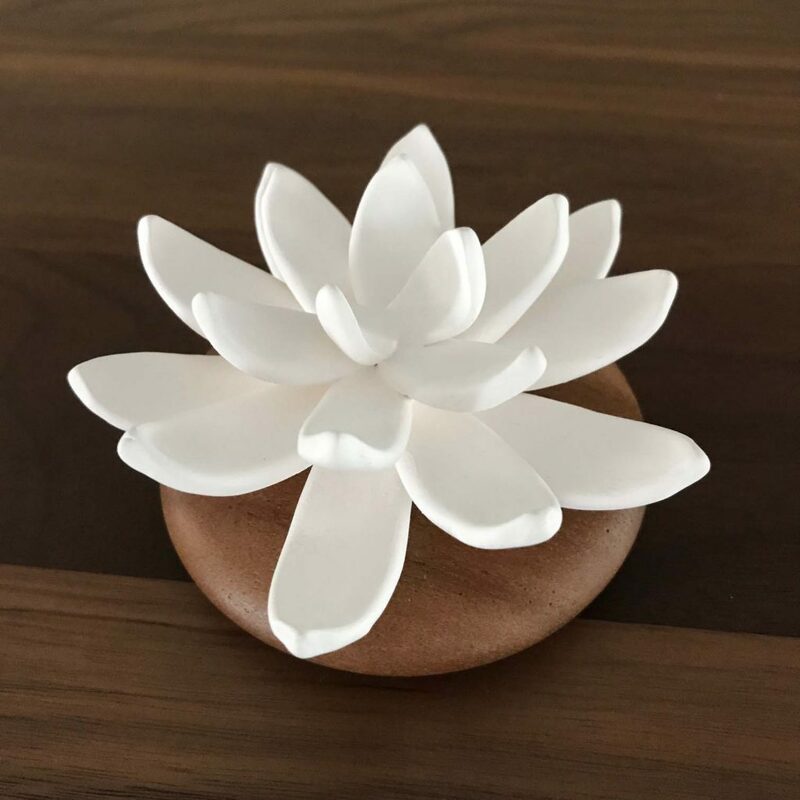 Skip the generic red rose bouquet and send your crush these terra cotta flower diffusers from Singapore. They will smell like a lotus, rose, or orchid but will last longer than real flowers. Give the taste of romance with these beautiful and intricately painted ganache chocolates from New York‘s Mariebelle Chocolates. 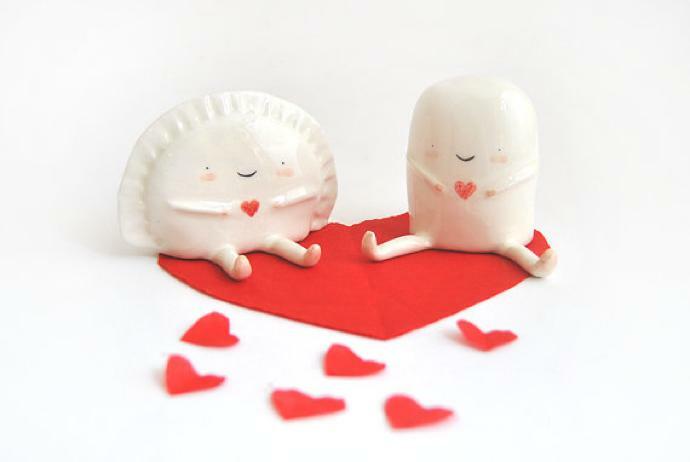 Fire up and declare your love with these adorable Barruntando Ceramica Croqueta and Empanadilla with Red Heart ceramic figurines from Spain. If you can’t whisk your loved one away to a tropical vacation, bring the scents of the Caribbean to her with Lili Bermuda’s Sunkissed Perfume from Bermuda. 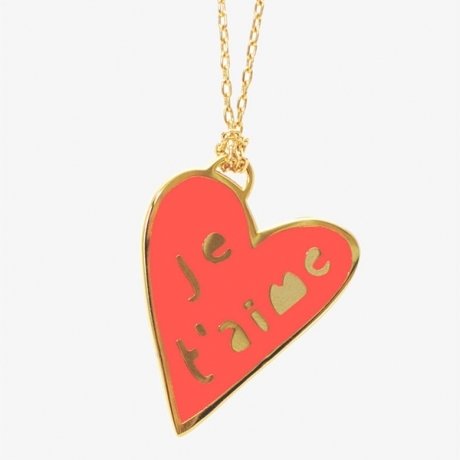 Made in San Francisco with love by Yellow Owl Workshop, this Je t’aime necklace will make your Valentine’s heart flutter.